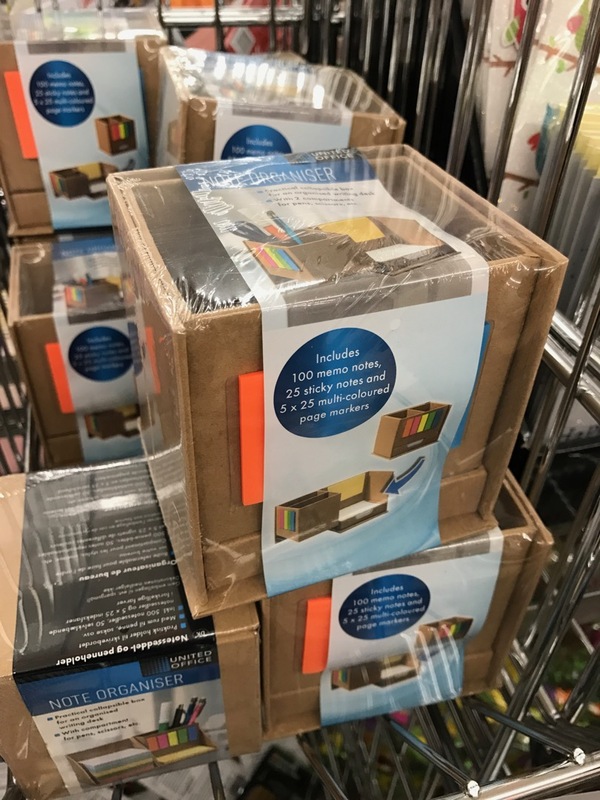 Further information: A cardboard note organiser from Lidl UK. The pencil pot part can be folded out, so it is possible to fold it all up in a space saving way. Nice idea – I daresay creative types could decoupage the cardboard to make it a little more decorative too! That’s a nice idea, even though the cardboard colour has something nice to it, too.